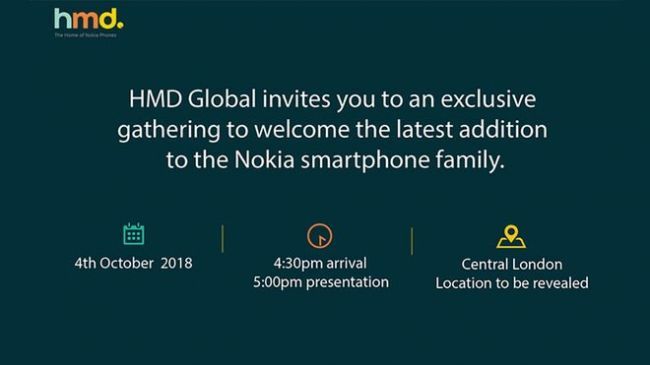 HMD has reportedly postponed the launch of the flagship Nokia 9 so the company's teased event on October 4 will likely see the launch of the Snapdragon 710-powered Nokia 7.1 Plus. 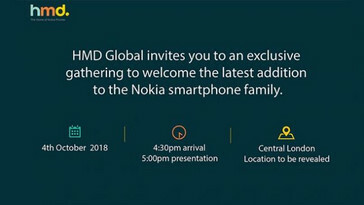 HMD recently sent out invites for an event scheduled for October 4, and there’s a high chance we see the launch of the Nokia 7.1 Plus. 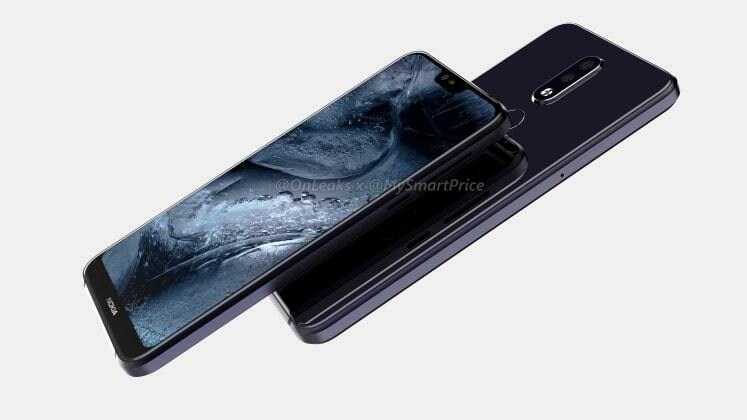 Over the past few weeks there have been a number of leaks and report on the Snapdragon 710-powered sub-premium phone, so it stands to reason that we’ll be getting that device at that launch event. 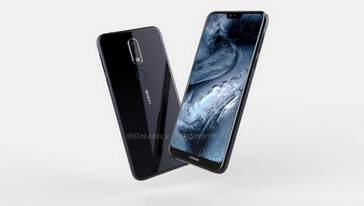 Previously, it looked likely that both the Nokia 7.1 Plus and Nokia 9 would be launched together but new information claims HMD has killed its short-term plans for the launch of the Nokia 9 flagship, with an MWC launch looking more probable. That’s a shame, of course, as the Nokia 9 looked promising. We’ve already seen most of what the Nokia 7.1 Plus has in store. The device will sport a 5.7-inch FHD+ display. Initial reports claimed it would ditch the notch but that doesn’t appear to be the case—CAD renders show it sporting a rectangular notch at the top of the display. 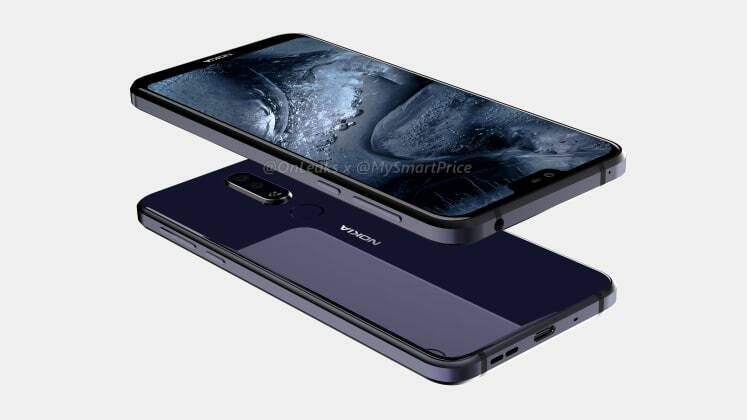 It will feature dual rear cameras, a rear-mounted fingerprint sensor, a USB Type-C port at the bottom, and a 3.5mm headphone jack at the top. 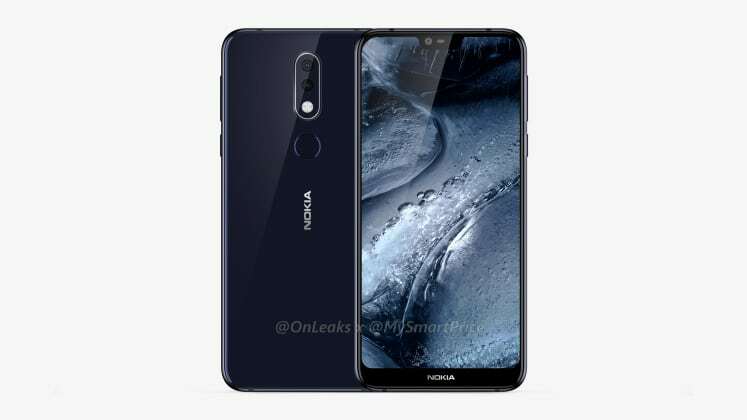 CAD renders of the Nokia 7.1 Plus.